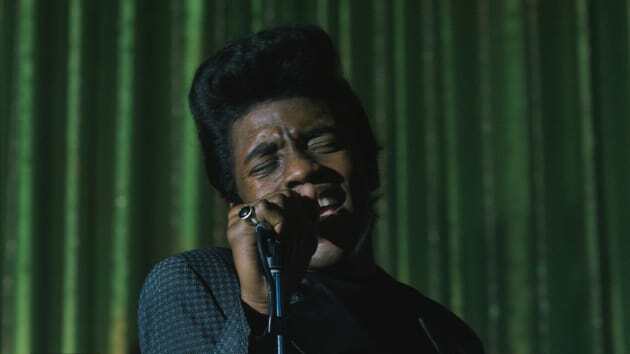 Get On Up star Chadwick Boseman As James Brown. Boseman follows up Jackie Robinson with James Brown! Get On Up Trailer & Stills: James Brown Lives!